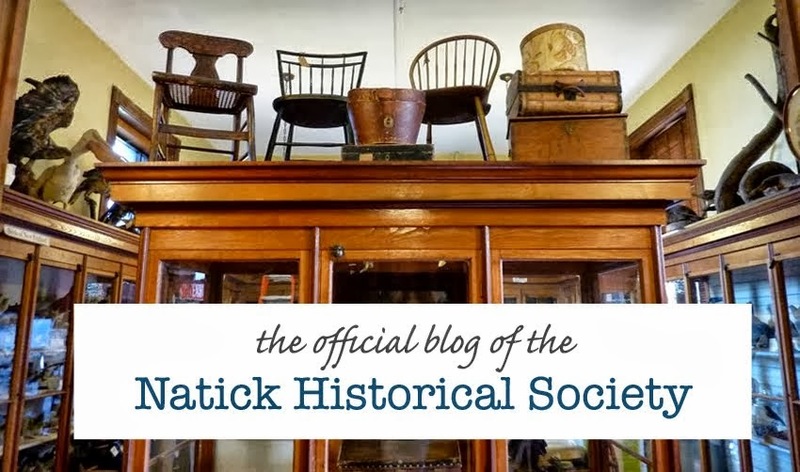 The Natick Historical Society is pleased to announce that the Erica Ball and Jay Ball collections are open and available for research. Erica Esther Weisz (Ricky) was born in Vienna in 1937. She and her parents emigrated to Trinidad in 1938. When she was ten years old, Erica and her parents moved to Passaic New Jersey, where she attended high school before attending Brandeis University. She married her husband, Jay Ball, in 1958, and had three sons: David, Alan and Jonathan. 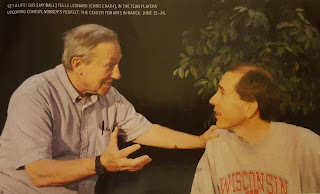 David became a nurse and a Lieutenant Colonel in the United States Air Force, and Alan is a professional actor in Chicago. Their son Jonathan was killed in a school bus accident in 1967, and the tragedy galvanized their efforts to ensure greater school bus safety measures. Their ‘no standees’ initiative is now state law, and many communities employ the school bus monitor concept they promoted. Ball entered politics by way of the League of Women Voters (LWV), which she joined in 1967 and in which she was a driving force for 21 years. She served as President of the Natick LWV for two terms, playing a major role in the formation of the Lake Cochituate Watershed Association, and serving on the League’s State Legislative Committee from 1972 to 1974. 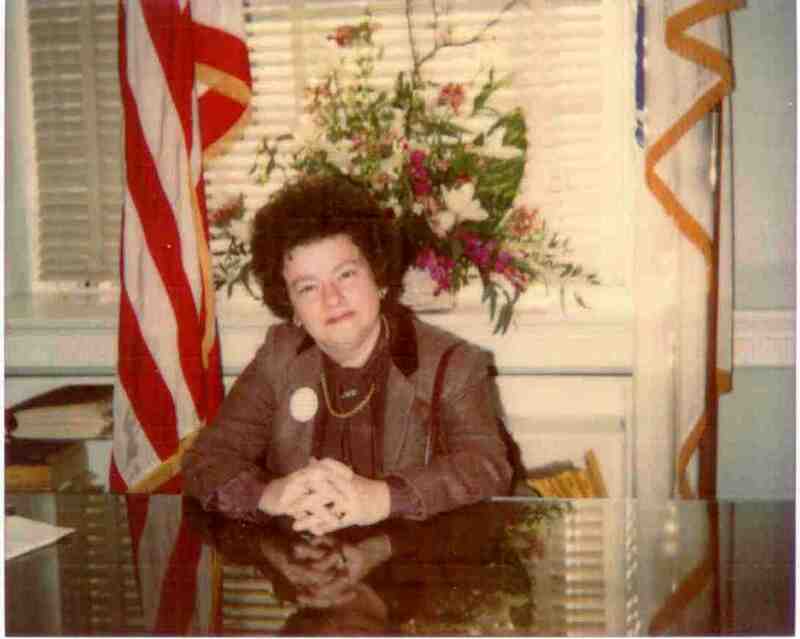 From 1968 to 1980 she represented the League on the South Middlesex Opportunity Council (SMOC), an agency that she later served as President (1974-1975) and Vice President (1976-1977). In 1975 she campaigned for a seat on the Natick Board of Selectmen, and became the first woman in the town’s 350-year history to serve in that capacity. She has been a Natick Town Meeting Member since 1973. Ball served on the Natick Ad-Hoc Day Care Committee, initiating and coordinating efforts to offer extended day childcare in Natick. An inveterate political campaigner, Ball has actively participated in and volunteered for countless campaigns, including her husband Jay’s campaign for Natick’s Board of Selectmen in 1997. Ball was a founder of The Center of the Arts, a growing and vibrant venue for the performing and visual arts, located in downtown Natick, and continues to remain actively involved as a member of the Board of Directors, focusing on Development. In 2010 Ball ran for a position on the Board of Commissioners for the Natick Housing Authority, and continues to serve on the board. Ricky Ball’s numerous contributions to the Natick community, infrastructure, and people are reflected in her newly processed personal papers. The collection contains correspondence, photographs, news clippings, notes, and ephemera related to Ball’s extensive work in local government and service organizations, including the town of Natick’s Board of Selectmen, League of Women Voters, and Housing Authority, among others. This collection also contains letters, memos, and reports created during her 1982 campaign for Massachusetts State Representative. Through her collection, researchers can learn about the challenges that Ball faced, the pitfalls she experienced, and the victories she enjoyed throughout her long career. This collection also serves to promote a deeper understanding of the shared experiences of female politicians and community organizers in the late twentieth century. If you would like to explore the Erica Ball Personal Papers, please feel free to call or email to make an appointment! Jay Ball was born in 1935 in Brooklyn New York. He completed his primary and secondary education in New York before attending Massachusetts Institute of Technology (MIT). He graduated from MIT with a degree in engineering in 1956, and married his wife Erica (Ricky) that same year. Jay received his Masters degree in engineering from MIT in 1961. The Balls had three sons, David, Alan, and Jonathan. David became a nurse and a Lieutenant Colonel in the United States Air Force, and Alan is a professional actor in Chicago. Their son Jonathan was killed in a school bus accident in 1967, and the tragedy galvanized their efforts to ensure greater school bus safety measures. Their ‘no standees’ initiative is now state law, and many communities employ the school bus monitor concept they promoted. In 1997 Jay campaigned for a seat on the Natick Board of Selectmen. He served three terms as a Selectman from 1997 to 2006. As a Selectman, he was an integral force behind the creation of the annual Natick Days event, and also served to facilitate the transition when the Town Administrator passed away in 2002. Ball has also been actively involved with the Temple Israel Congregation, particularly as a member of the Ark Builders, who have built and donated several woodworking creations to the Temple and to the local community. Personally, Ball is an avid photographer and actor, participating in many of The Center for the Arts Natick (TCAN) productions. His photographs have been featured in local exhibits and newspapers, as well as in the Old Town Calendar. The Jay Ball Personal Papers contain documents, correspondence, photographs, news clippings, notes, and ephemera related to Jay Ball’s extensive work in local government and service organizations, including the town of Natick’s Board of Selectmen, the Temple Israel Ark Builders, and the School Bus Transportation Safety Study Committee, among others. This collection also contains materials relating to Ball’s business interests and personal interests, in photography and theater. Through this collection, researchers can learn about the work, the interests, and the activities of one of Natick’s true Renaissance Men. 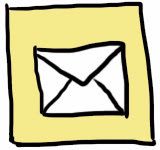 If you would like to explore the Jay Ball Personal Papers, please feel free to call or email to make an appointment!